Connect your brand to the OnCuba audience. 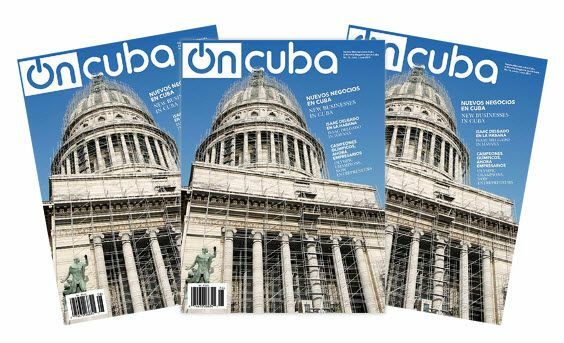 OnCuba is a communication platform that brings together several publications, a travel agency and a site to promote e-commerce from Cuba. Its main objective is to connect the Island with its diaspora and support the rapprochement between the peoples of Cuba and the United States. Based on our distribution, online positioning and reach of the trips and events we organize, we present an unprecedented opportunity for publicity and visibility for businesses and institutions looking to bring their brand to the Cuban market – inside and outside Cuba – and the US.